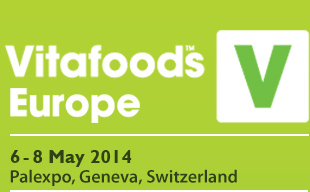 Vitafoods Europe, held at 6-8th May 2014, Palexpo, Geneva, Switzerland, has closed its doors on hugely successful event! With more business deals, more ingredients on offer and more content than ever before, the event has been instrumental in driving innovation forward for the nutraceutical industry. Thank you for your visiting to our booth (no. 26061). It was our great honor to have a successful meeting with you. In "VITAFOOD EU 2014", Kangcare exhibited our newly launched product OilginTM Krill Oil, to show you its enzymatic extract process and the related detailed information. Many kinds of samples were also provided to the customers. We will keep improving for our customers' requirements.